Scrappy Palace: May's Main Kit Reveal.. 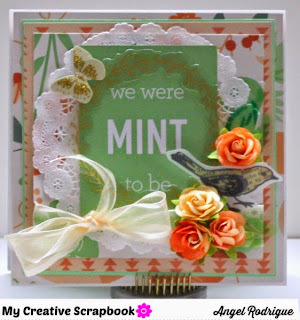 Here is My Work using the Kit..
Intrested in having these awesome Kits? 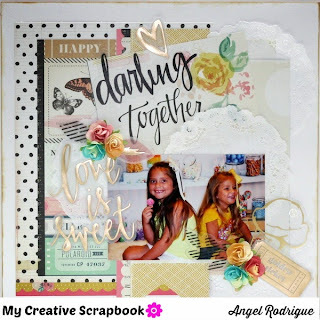 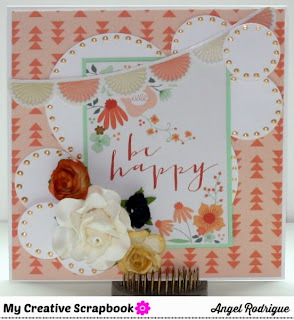 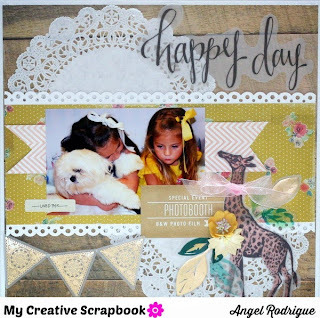 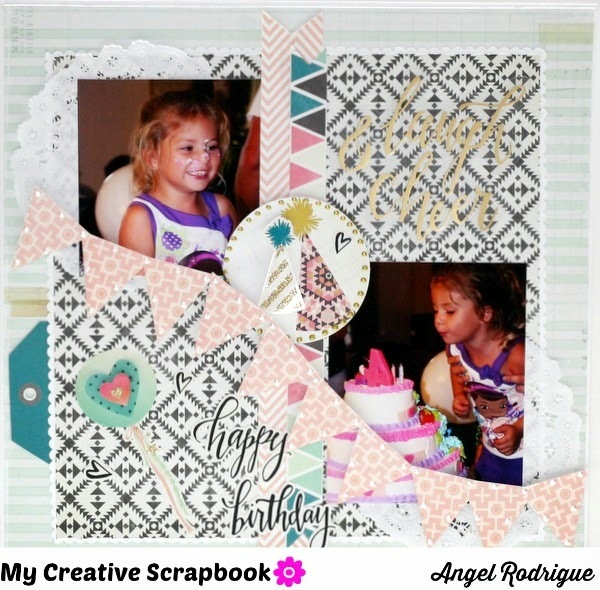 Hope on over to My CreativeScrapbooks!